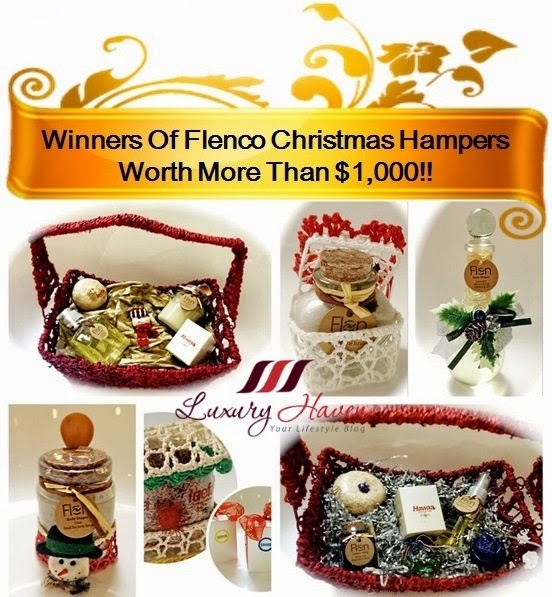 Winners Of Flenco Christmas Hampers At Luxury Haven! 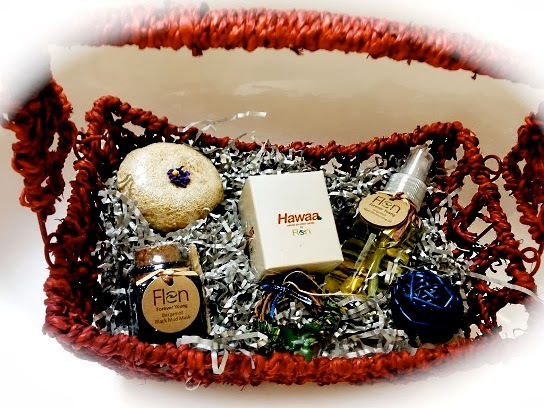 You are here:Home » Product Reviews » Winners Of Flenco Christmas Hampers At Luxury Haven! 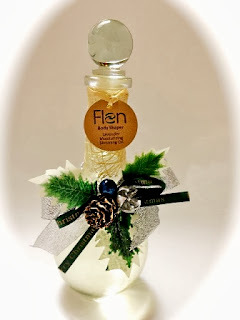 12 lucky readers will be celebrating their Christmas with #Flenco products this festive season! Will you be the one? * Updated 6 Dec at 8.53pm: Due to no response from Urvashi A, another winner has been randomly picked to replace her (see below). After posting your comments below, please follow up with an email to luxuryhaven [at] hotmail [dot] com with your delivery address. Upon receiving your comments and email, I'll fwd your details to Flenco for your prize delivery. Flenco would appreciate if you could take a photo of your prize, and write a little feedback on the product after using. We thank you advance for this. Thank you so much Flenco, for the gorgeous #Christmas Giveaway! 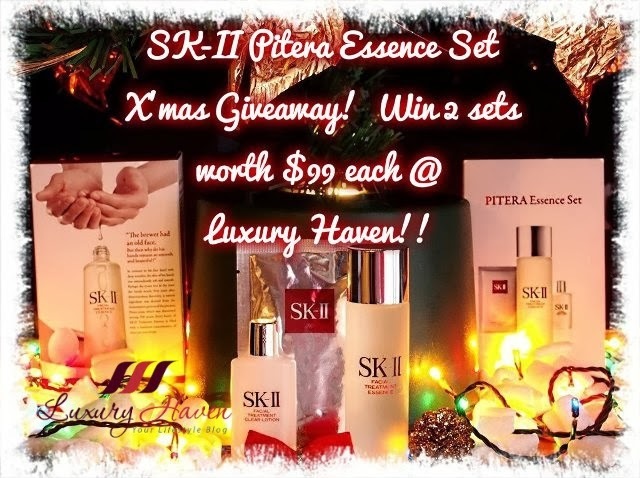 For participants residing in Singapore, do head over to SK-II Pitera Essence Sets Christmas Giveaway to win more prizes this X'mas! Sharon, pls email me your details! Got to positive here... Congratulation to all winners!!! Hi Shirley! Thank you so much. I couldnt believe that I have to read and make sure my name in there. Hahaha. 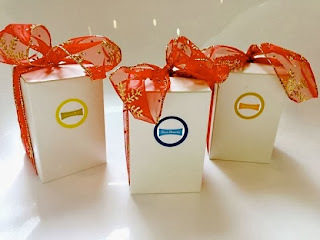 Will email to you now. 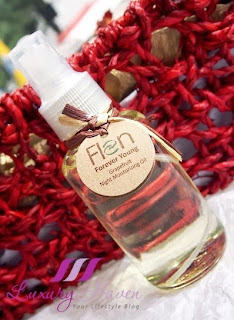 Thank you to you and Flenco. 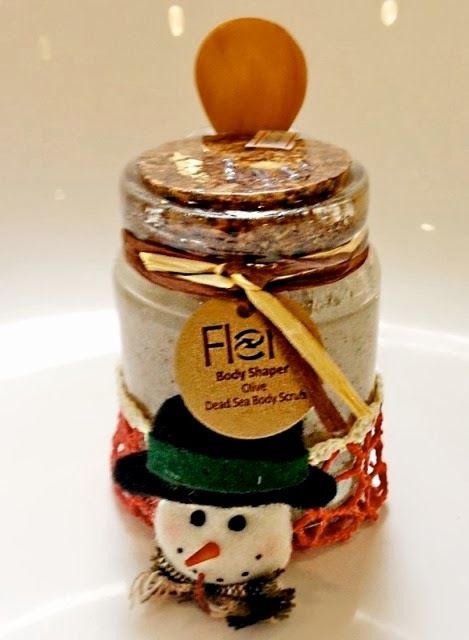 What a wonderful xmas gift. 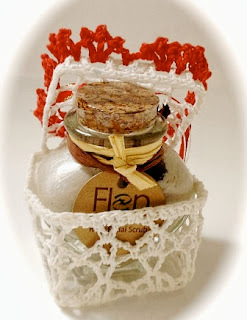 Could not wait to use and blog about it. Thanks. I win something for this xmas. Thanks a lot, I have won some thing for xmas. 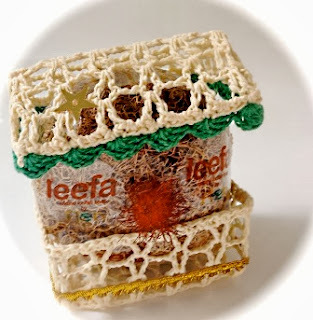 Subha, pls email me your delivery address & mobile no. 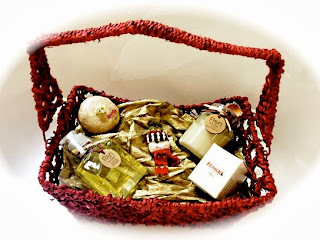 The prizes are really lovely and good ones! 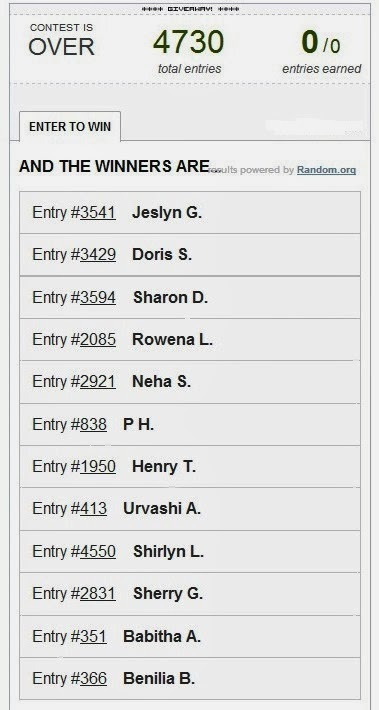 Congrats to the lucky winners!